With the increasing number of enquires for test drives and bookings for Chevrolet Trailblazer, the most powerful SUV in its class, Chevrolet India will be conducting shopping mall activations across major Indian metros. An activation center will be set up at Ambience Mall, Gurgaon & DLF Mall of India, Noida this weekend where Chevrolet representatives will be answering queries and scheduling test drives. Keeping customers at the center is one of the key values at Chevrolet. To give easy access to the customers, we will be conducting activations across major metros. 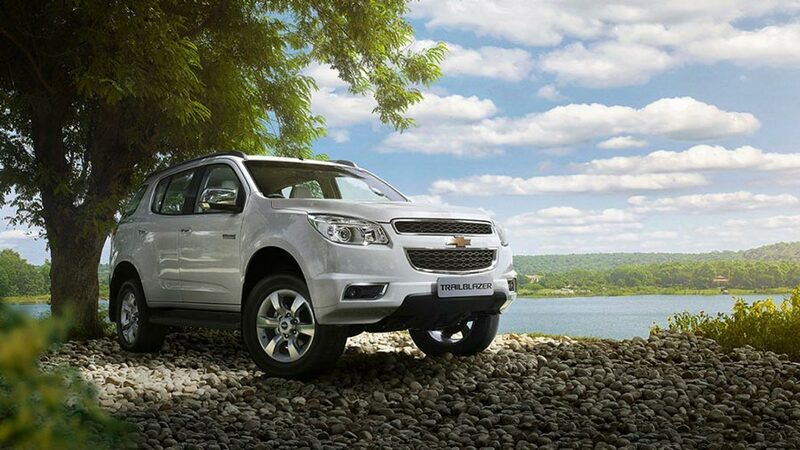 This initiative will address the increasing number of enquiries for test drives and bookings for the Trailblazer.